Welcome to Sean Gavin Electrical Limited. 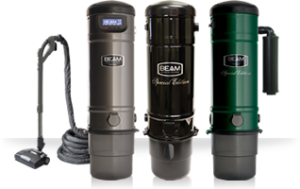 We specialise in Electrical, Ventilation (MVHR) and Central Vacuum Systems - We are Ireland's Leading Beam supplier for over 25 years. 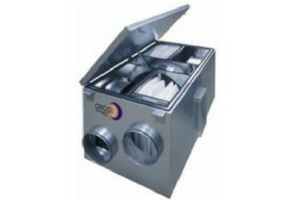 Ventilation systems for existing homes or for homes suffering for dampness of mould. - Contact us today for an assessment and quote. Experienced in Domestic, Commercial and Farm electrical systems, Sean Gavin has a reputation for professionalism, quality work and promptness of delivery. Speak to us today about your requirements. BEAM Authorised Agents and Electrical Contractor in Galway, Ireland. 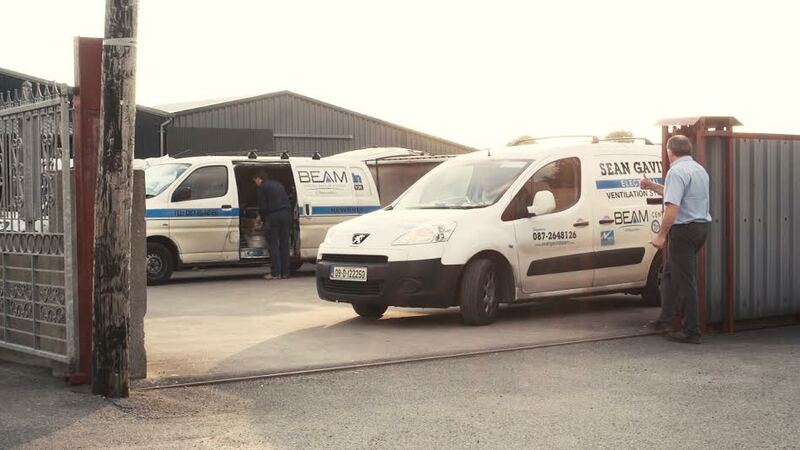 We are one of Ireland’s longest established and most successful BEAM Mechanical Ventilation Heat Recovery Contractors, BEAM Authorised Agents and Electrical Contractor. We supply PIV/MEV and Central Vacuum Systems. We are also a RECI registered domestic and commercial electrical contractor from our base in Galway, we serve customers throughout Galway, Roscommon, Mayo and the Athlone region since 1993. Our goal is to offer the best quality service and expertise to our residential and commercial customers, keeping family values and ethical business practice at the forefront. Whether you need new work or to troubleshoot an existing problem, we have done it all. With over 25 Years of continuous experience, we will tailor the right solution for your needs at the best price. Our team is well-trained and highly motivated to deliver outstanding performance. Careful coordination ensures we’re watching your bottom-line. Whether you need an electrical contractor for a commercial, industrial, or residential project, Sean Gavin Electrical Limited is your best choice. We provide a first class service by offering an experienced, skilled, reliable, knowledgeable and competitive service delivered on time. 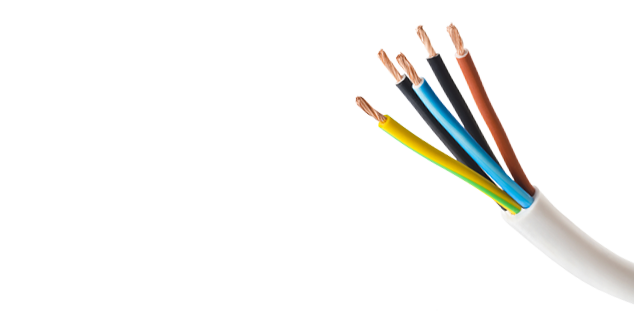 We are registered with RECI – Register of Electrical Contractors in Ireland. Over the past 15 years, Sean Gavin Electrical have completed a number of commercial contracts including schools, nursing homes, pubs, retail units, Office Blocks, Sports Facilities and Sports Fields. 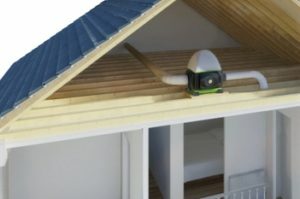 Ideal for existing homes, a Positive Input Ventilation (PIV) is a sophisticated whole home ventilation and condensation control system that can sit in your loft or even the landing or central hallway. Sean Gavin Electrical Limited have a reputation for quality workmanship and reliability. We have a number of fully qualified electricians on our team and we also have a number of apprentices in Training. Our team have been together for a number of years and the level of experience we bring to any job is second to none. 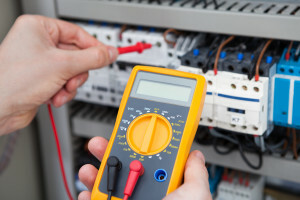 Each qualified electrician is experienced in all aspects of domestic and commercial electrics. I am extremely happy with the system you put in. 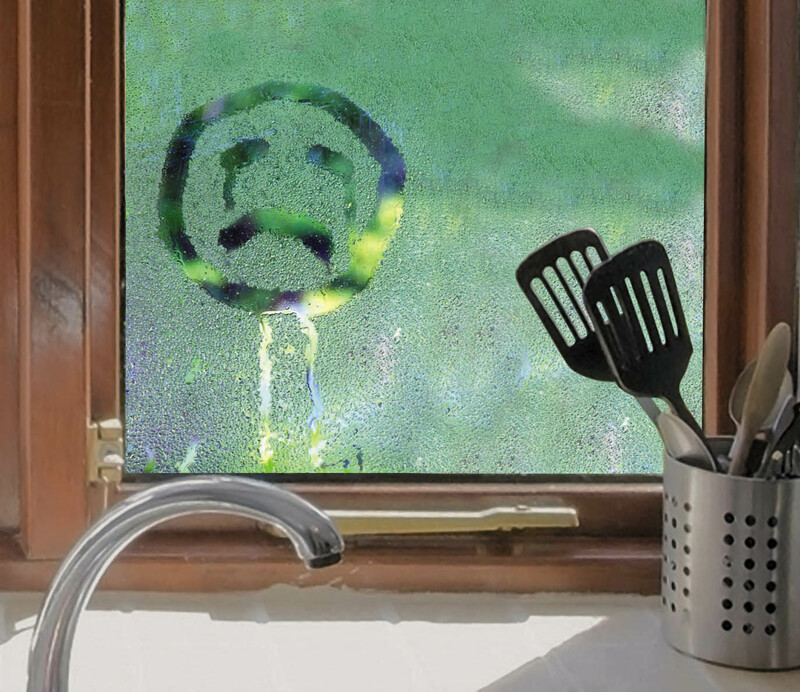 Very quickly I went from windows dripping with condensation every morning to clear windows. I believe this will cure the mould problem I had once and for all.The work you carried out is very neat and of a high standard. I would have no hesitation recommending you to anyone who was interested. Thanks.